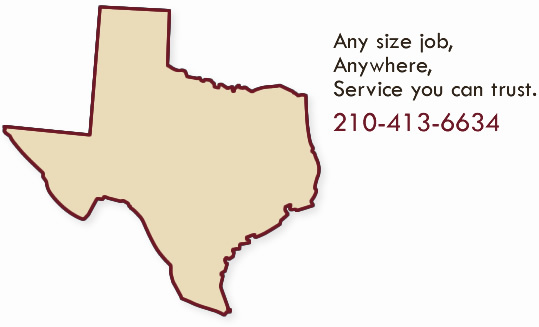 Any size job, anywhere, any time you need us, All Ag Services is here to help with all your land improvement needs. When dealing with All Ag Services you are in direct contact with the owner, Eric M. Brennan, from start to finish. If you have a land improvement project you need help with please feel free to contact Eric at eric@allagservices.com or 210-413-6634. “We love our new fence! Thank you for your professionalism during this whole process: coming out, submitting a bid, helping with getting the property surveyed, completing the job in a very timely manner while being careful with our property, following up with additional requests by us—without additional cost, and maintaining contact with us throughout.